In which I present to you Hot Wheels 2016 Speed Graphics 5pack. It was the Corvette that caught my eye but I love the graphics on all of them. 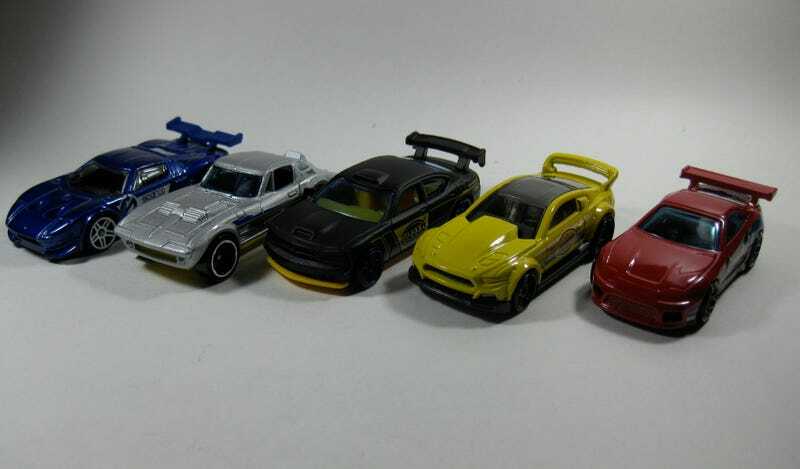 I foresee some necessary detailing and wheel swaps in their future when I finally get the time to start doing that.